Details play a very important role in a person's outfit. Attention to the smallest aspect of an attire goes a long way in the overall look of a person. 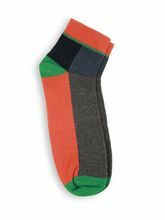 A pair of socks or a handkerchief for instance, although not very prominent, is as important as a shirt or pair of pants. These are associated with the hygiene of a person, thus, have to be given importance by everyone. 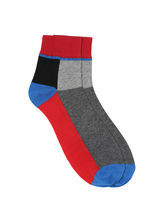 It is important to have plenty of pairs of socks and handkerchiefs so that you don't run out of them. 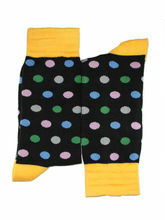 Infibeam offers a wide range of handkerchiefs and socks online, for men and women. 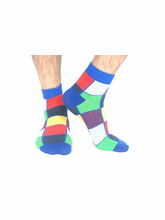 Our collection comes in varieties in size, style and colours to suit everybody's needs. 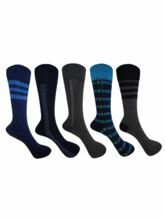 Find products from brands like Adidas, Hanes, BONJOUR, Stellen, Balenzia, Adora, Orosilber that sell the best quality of socks and handkerchiefs. Be it for casual wear, formal, sports, gym etc, you'll find it all on Infibeam. 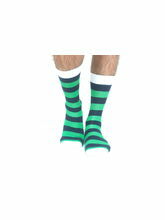 The socks are made of cotton and woollen for a comfort fit and are long lasting making these an essential element in everybody's wardrobe. 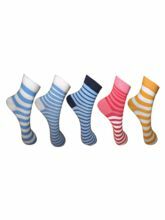 Infact, the choice of colour of the socks we wear and the handkerchief that we carry are to be chosen the way we choose our clothings. For formals, colours like black, grey, dark blue and white go well whereas bright colours look great for a relaxed, casual look. The prices of these products start at Rs.149, hence giving you the best deals on the products. 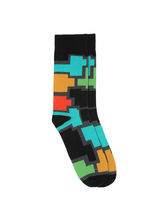 Infibeam makes your shopping easy by offering a collection of socks and handkerchiefs online both for men and women. 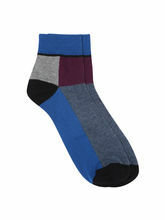 Complete your look with our range of socks and handkerchiefs. Be it funky or serious business look, find it all on Infibeam.